As an illustrious corporation of the industry, we are eagerly immersed in presenting a broad gamut of Galvanized Coil to our patrons. Driven with perfection, we are affianced in catering to the variegated necessities of the patrons by bringing forth best-in-class GI Coils. 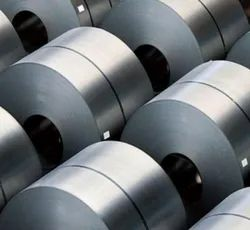 Galvanized Coils ensures adhesion of zinc to the surface of the steel. 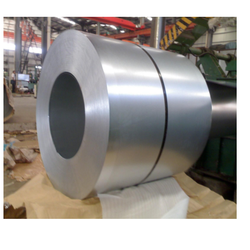 The zinc layer provides excellent corrosion resistance though a process of sacrificial corrosion. Major applications include roofing, base material for pre-painting, ducting and other construction related applications.